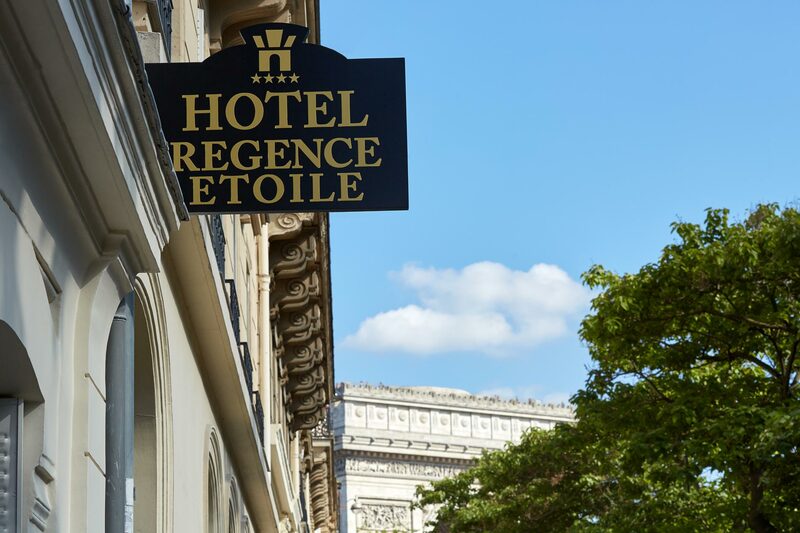 Ideally located on the right bank in Paris, the Regence Etoile 4-star hotel welcomes guests just a few yards from the Arc du Triomphe and the Champs Elysees. 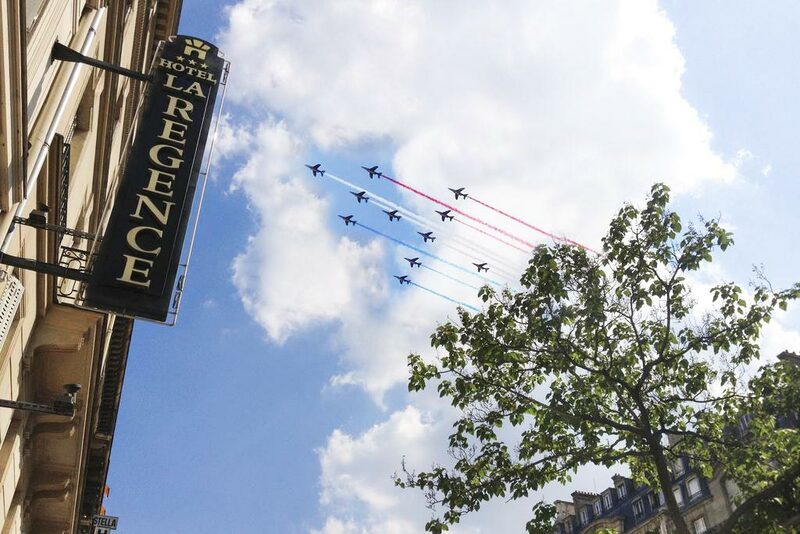 Also nearby, the elegant Eiffel Tower, the legendary Orsay Museum and the impressive Place de La Concorde are sure to make your stay in the capital a memorable one. 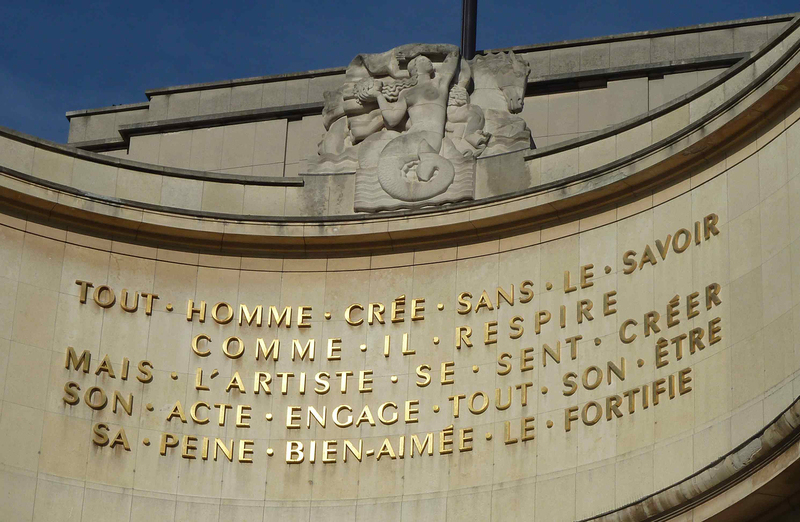 Just a few yards away from our hotel stands the Arc de Triomphe, one of the most illustrious symbols of French history. It looks down majestically on “the most beautiful avenue in the world”, the Champs Elysees. The avenue is filled with restaurants, luxury stores, clubs and cabarets, including the famous Lido, and is the scene each year of major events such as the 14 July parade, the Paris Marathon and the last stage of the Tour de France. And not forgetting the magical Christmas illuminations. To round off your stay at our hotel, we recommend a visit to the top of the Arc de Triomphe with its spectacular panoramic view! Just a few minutes from our hotel, on foot along Avenue Kléber or by metro (line 6), you can visit the Palais de Chaillot and the hill looking down on the Eiffel Tower with the River Seine below and its famous “bateaux mouches” (tourist river boats). The neighbourhood is teeming with museums on a wide range of themes: the Paris Aquarium, the National Navy Museum, the Museum of Mankind, the Architecture and Heritage Museum, the Chaillot Theatre, the Palais de Tokyo, the National Museum of Modern Art in Paris, the Palais Galliera fashion museum, the Yves Saint Laurent Museum and the Guimet Museum of Asian art. If you cross the River Seine to the Left Bank, you can visit the Quai Branly Museum and the House of Culture of Japan at the foot of the Eiffel Tower. 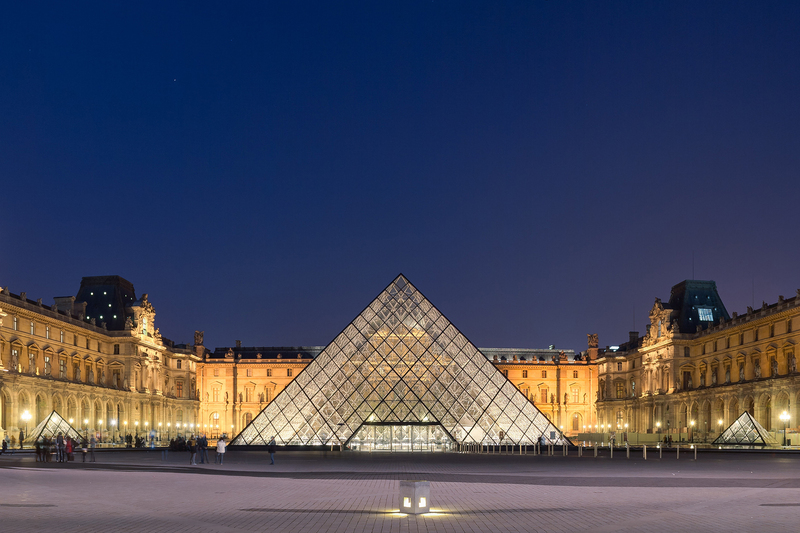 Paris has a whole host of treasures to explore just a few metro stations away from our hotel. On the Right Bank: the Petit & Grand Palais, Place de la Concorde, the Tuileries Gardens, the Orangerie Museum, the Decorative Arts Museum, the Louvre Museum and Notre Dame Cathedral. Don’t forget to walk across the beautiful Alexandre III bridge with its bronze lamp posts to get to the Left Bank and the Orsay Museum, Les Invalides and the Rodin Museum. There are so many historic monuments to visit! RER B train: all directions, change at Châtelet and take the RER A line towards Cergy, Poissy or St Germain en Laye. Get off at Charles de Gaulle Etoile station, Avenue Carnot exit. Orly Val: to Antony, then take RER B train towards Charles de Gaulle Airport and change at Châtelet. Take the RER A train towards Cergy, Poissy or St Germain en Laye. Get off at Charles de Gaulle Etoile, Avenue Carnot exit. Metro line 4: to Montrouge, then change at Les Halles and take the RER A train towards Cergy, Poissy and St Germain en Laye. Get off at Charles de Gaulle Etoile, Avenue Carnot exit. Metro line 5: towards Bobigny Pablo Picasso, get off at Bastille, then take line 1 towards La Defense. Get off at Charles de Gaulle Etoile. Avenue Carnot exit. Metro line 6: get off at Charles de Gaulle Etoile, Avenue Carnot exit. Bus n°43: get off at Ternes-Mac Mahon, then walk up Rue des Acacia and take the first street on the left (Avenue Carnot). RER A train: Auber, towards Cergy Poissy or St Germain en Laye. Get off at Charles de Gaulle Etoile station, Avenue Carnot exit. RER B train: towards Robinson, St Rémy les Chevreuse. Get off at Châtelet, then take the RER A train towards Cergy, Poissy, St Germain en Laye. Get off at Charles de Gaulle Etoile, Avenue Carnot exit. RER A train: towards Cergy, Poissy, St Germain en Laye and get off at Charles de Gaulle Etoile, Avenue Carnot exit.